Open the "Plugins" section of the IDEA preferences and find the "Kobalt" plug-in. Install it and restart IDEA. 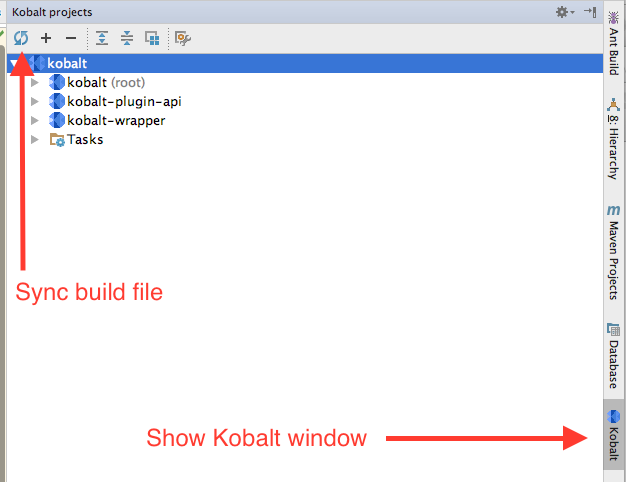 Next time you open a project with a Build.kt build file in it, IDEA will offer to import it as a Kobalt project. 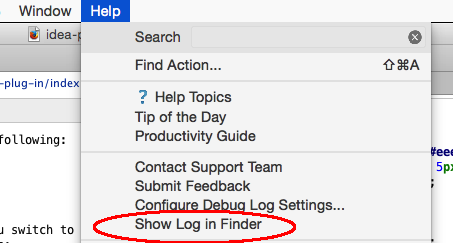 The plug-in will automatically turn on auto-completion of your kobalt/src/Build.kt file. Once this is enabled, you can use everything you use on Kotlin files (auto completion, jump to symbols, even refactorings). Sync your build file, as explained in the previous section.